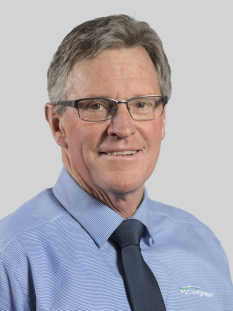 John Murray has been a specialist rural and lifestyle agent in Wairarapa since 1998. From a strong stock and station background with a Lincoln University B Com (Ag) degree, he is well known in the region for his honesty and knowledge of the local market. His past clients have been impressed with his professionalism and ability to get the best result for vendor and purchaser – the objective is always a ‘win-win’ outcome. A genuine relationship, based on trust, is most important. He has been married to Judy for over 40 years, with three adult daughters. They have a 50ha sheep and beef farm at Kopuaranga, which is a key interest, and this helps John to empathise with the many farmers and lifestyle owners he meets day to day. His excellent reputation is built on successful marketing of rural and lifestyle property and an extensive database of rural contacts.